Chai, airtel don do me strong thing o.
Oga Yomi, abeg which payment option is the best and cheapest (rate) to buy from GearBest or AliExpress. Okay, at what rates sir? 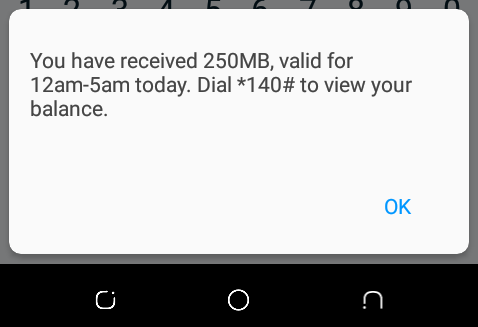 I cannot kom and be wasting my sleep bcos of 500MB….